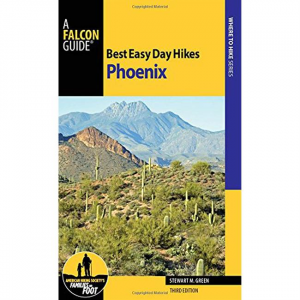 Best Easy Day Hikes: Flagstaff offers a variety of short hikes, from strolling along a gentle slope, to several hour long treks. 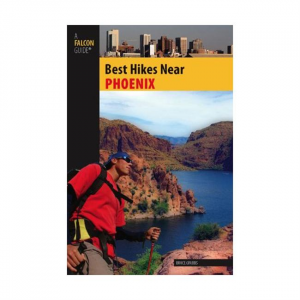 Detailed maps and description provide all of the information you need to pick the hike for you. 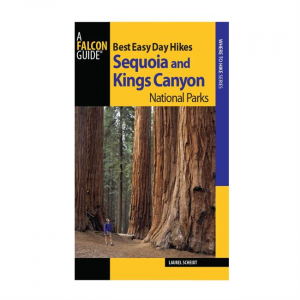 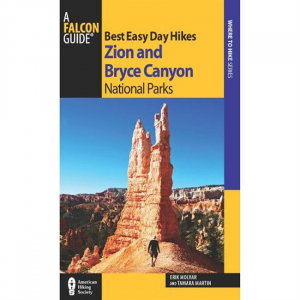 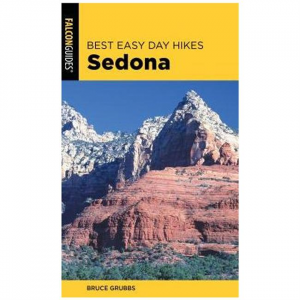 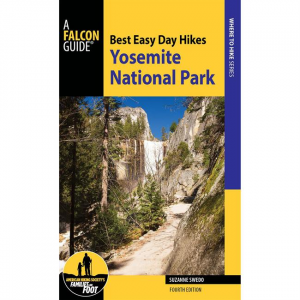 Best Easy Day Hikes Sedona is A Falcon Guide that details 30 hikes in the Sedona, Oak Creek Canyon and Red Rock Canyon areas. 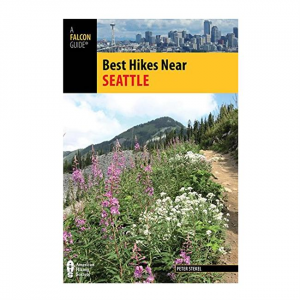 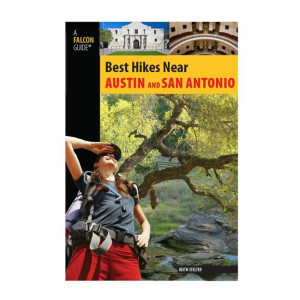 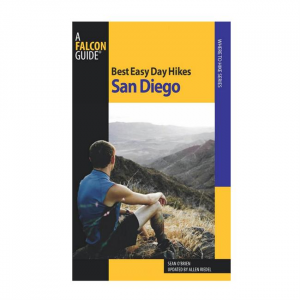 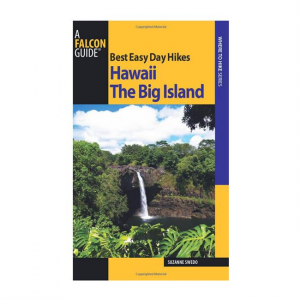 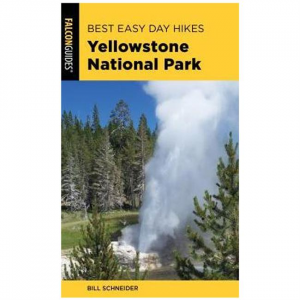 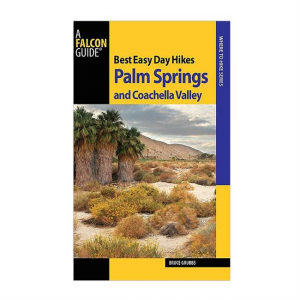 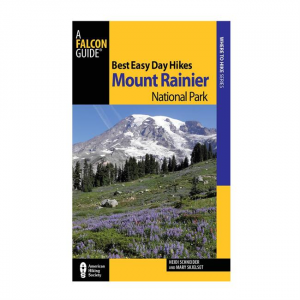 This second edition has updated maps and trail information from experienced hiker and author Bruce Grubbs. 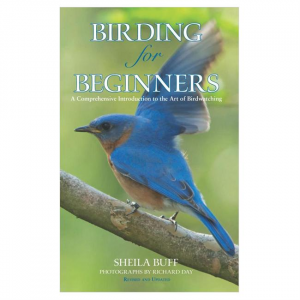 Perfect for novice birders, this useful reference includes all the information you need to make the most of your hobby.